A smile design is a process followed to enhance a patient’s smile appearance through one or more dental cosmetic procedures. Dr. Brian Lin, DDS, first evaluates your teeth and draws a treatment plan that is best suited for your smile makeover. Dr. Lin, after assessing your dental situation will choose one or more cosmetic dentistry procedures, such as dental veeners, teeth whitening, composite bondings, and tooth implants. Because a new smile is designed to give you a new look, we will consider many factors like current tooth structure, skin tone, hair color, lips, and gum health. Missing teeth can hinder your appearance, affect your bite and lead to further teeth damage. Gaps are replaced with treatments like implants, bridges or partial dentures. Teeth that are overlapping, crooked or having gaps can be fixed and aligned through ClearCorrects, orthodontics and enhanced with veeners. Metal amalgams impede appearance and the metal frequently contract and expand leading to further tooth damage. 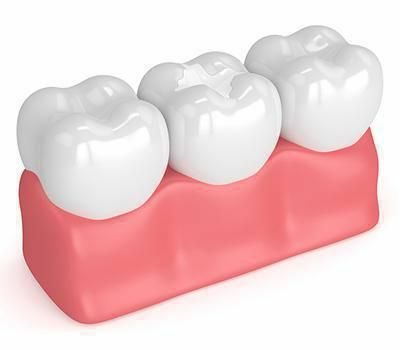 Tooth-colored aesthetic fillings improve your smile and last longer. For a patient who desires a fuller smile, a makeover includes orthodontics and oral maxillofacial surgery may or may not be included. To enhance a smile design, various aesthetic components are considered. Some of them are tooth lengthening, tooth proportions, smile line, tooth texture and characterization, etcetera. Every smile is unique and Dr. Lin will go over your expectations to draw your treatment plan and customize a smile design based on the same. The treatment plan will talk about how many visits have to be scheduled with us, evaluate your oral health and address if there are any prohibitive oral health issues like gum diseases or misaligned teeth. Depending on how your treatment plan is drawn, you will be administered with local anesthesia to reduce any discomfort during the procedure. Dr. Lin’s treatment team will be accessible throughout the makeover to answer your queries. After the procedure of designing your customized smile is finished, following a good oral health routine at home, which include both brushing and flossing, is important. Scheduling regular checkups with us for dental cleaning and examination help us keep a watchful eye on your oral health. When you follow the recommended maintenance regime, the result lasts longer. 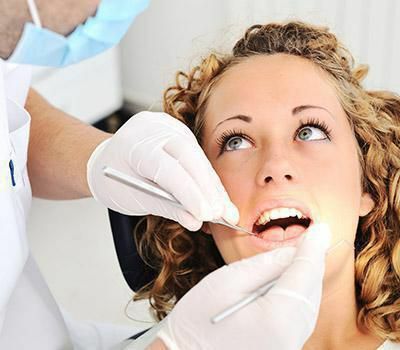 During your follow-ups, dental restorations are examined and repair or replacement may be done if necessary. Treatments like teeth whitening also help restore the freshness of your new smile. Factors like aging and many other oral diseases compromise your smile appearance. 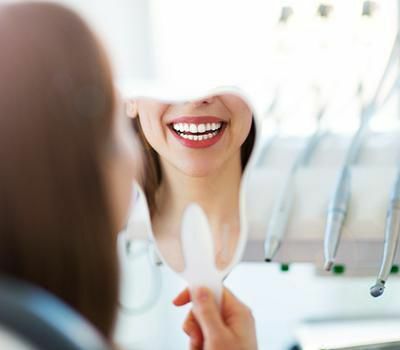 Dr. Lin and his team will put in their best efforts to design a makeover that results in shining, neatly aligned, well balanced, natural looking teeth and a bright smile!